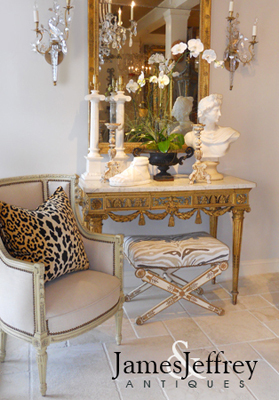 Opposing pair of antique giltwood fragments, each carving a scrolling foliate stalk, mounted on custom Lucite bases. CONDITION: Excellent antique condition. Desirable wear to finish. New acrylic bases. Opposing pair of antique giltwood fragments, each carving a scrolling foliate stalk, mounted on custom Lucite bases. CONDITION: Excellent antique condition. Desirable wear to finish. New acrylic bases.